Plug into a network of fellow business professionals, locally and internationally, to build your contact lists. Discover opportunities with other member firms. Showcase your firm's products and services. 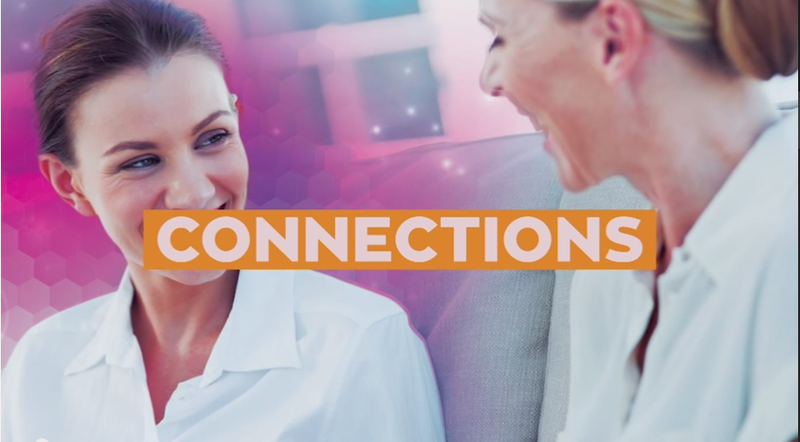 Connect with like-minded people in similar positions with similar experiences.